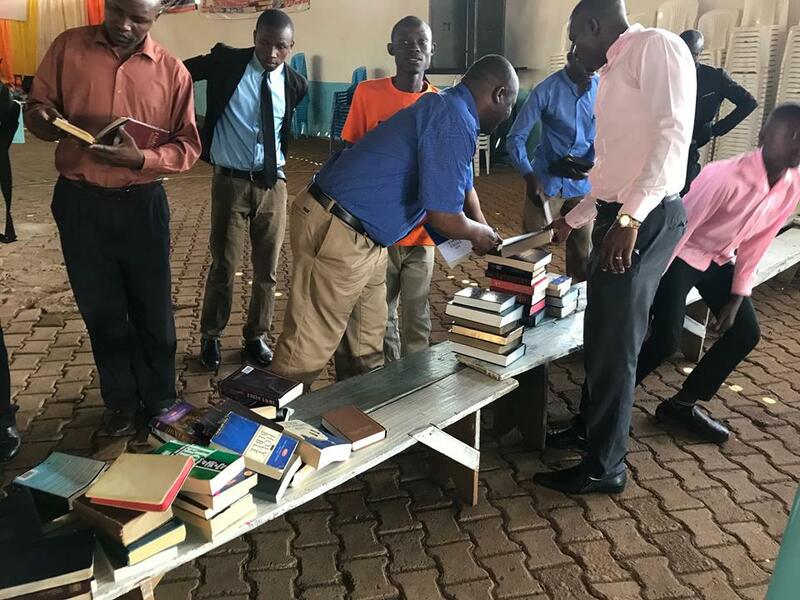 Uganda (MNN) – Did you know Mission Cry has a free bookstore that allows foreign missionaries, pastors, and evangelists to take free Bibles and Christian books to distribute in their home countries? Recently, a Ugandan professional Frisbee player came to the bookstore after he heard a new shipment had been sent to Uganda. Mission Cry’s Jason Woolford says the man received over $3,000 worth of material to take home to his prison and hospital ministries. Part of his drive comes from his story. Since he was a Muslim before he came to faith in Christ, his family abandoned him. He spent the next two years sleeping on the floor of a church. His faith was strong enough to keep him going, but he didn’t even have access to a Bible or Christian resources. He just couldn’t afford them. Because of this, he didn’t fully understand God. This man isn’t alone in his story. His story is part of the reason Mission Cry exists. “People can mouth and confess, and be saved and have their eternity set but they have to, as I’ve said time and time again, they have a life that they have to live on this earth. If they have the Word of God, they know that in Hebrews that God said He’s the same yesterday, today, and forever. They can read about who God is. They can be sustained. They can be equipped to fight the good fight while they’re here,” Woolford explains. 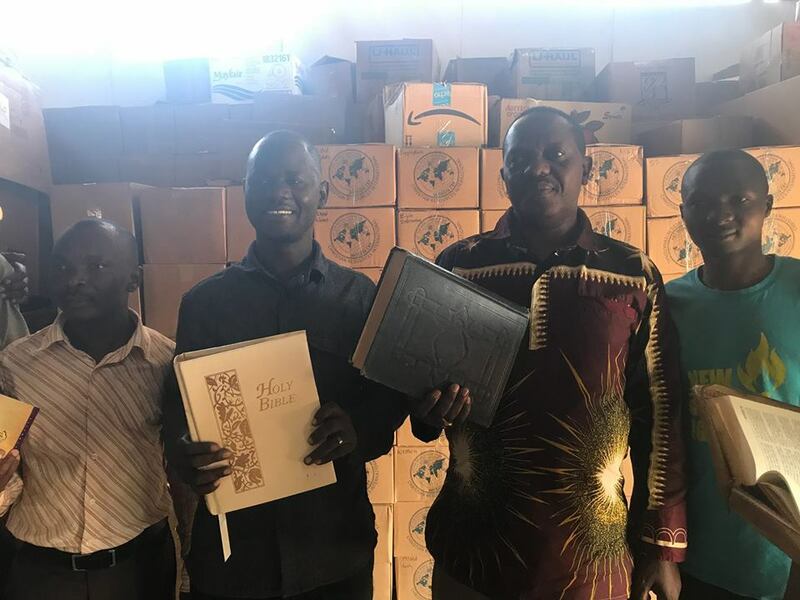 This Ugandan man eventually received a Bible. Once he did, he grew in his faith and was able to serve his family, who also came into a relationship with God. Do you have extra Bibles or Christian resources laying around your home? Consider giving them to Mission Cry to impact the lives of people like this man and his family. Pray for the resources Mission Cry is sending to the nations. Ask God to make good on his promise that His Word would not return void. Pray that these resources would get into the hands of people who need God’s word. 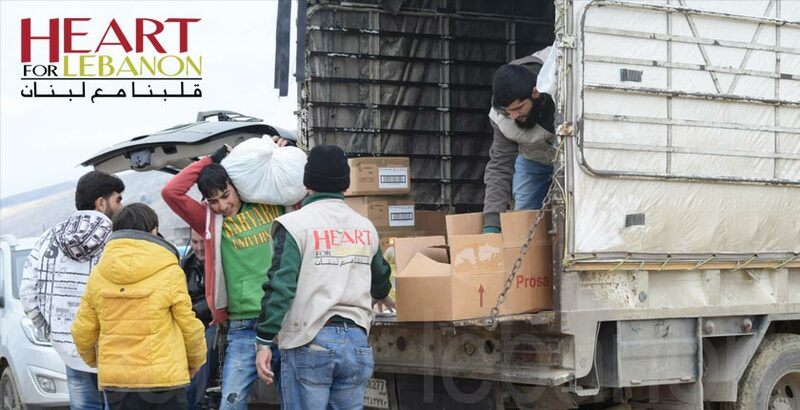 To send resources to Mission Cry, click here. Financially support the ministry here! Header photo courtesy of Mission Cry. 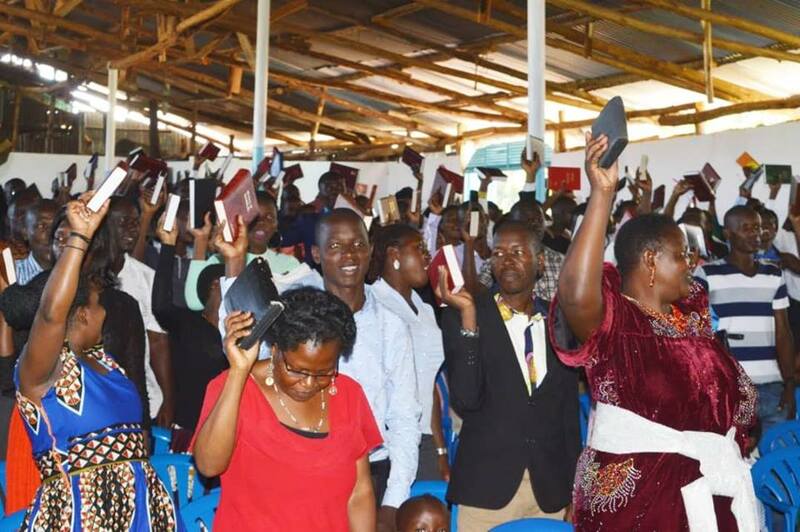 Donate Bibles and Christian resources to Mission Cry. Pray for Mission Cry's ministry and the impact of repurposed Christian materials.